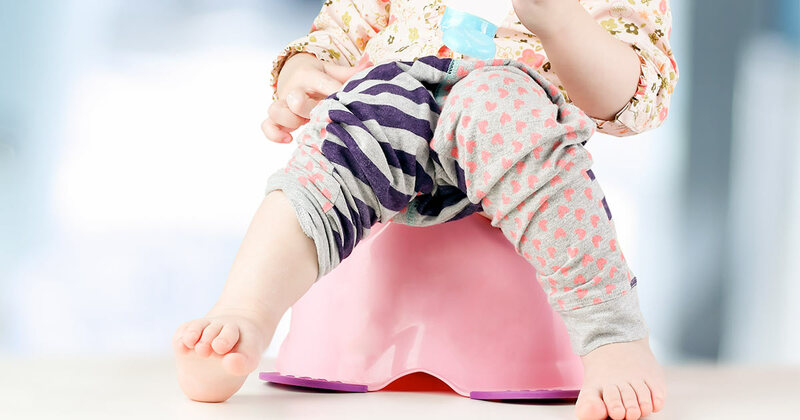 How to Get Your Toddler to Poop in the Potty — Minus the Stress! Wondering why your child still isn’t pooping in the potty? 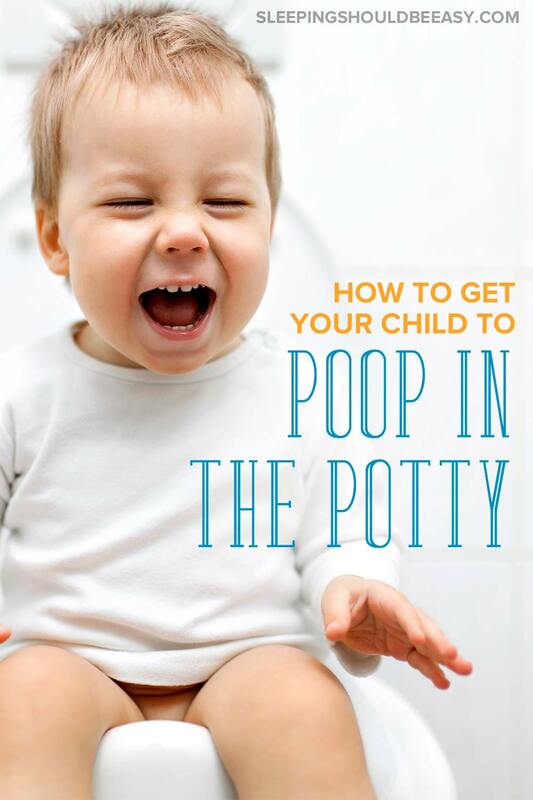 Learn how to get your toddler to poop in the potty, handle poop anxiety and avoid messy accidents! Despite his success with potty training in just three days, my toddler wouldn’t poop in the potty. We had started potty training, but several months in and he still hadn’t gotten the hang of pooping in the potty. It seemed that every single day he had a poop accident in his underwear. I knew rewards were ineffective, but even praising him for the times he did poop in the potty didn’t seem to work. In fact, he knew when he needed to poop, but rather than sit on the potty, he’d hide in a corner and squat to poop. It didn’t help that poop accidents are much, much harder to clean than pee. The fact that he peed in the potty so consistently sometimes even made it worse, as I’d think, Why are you STILL having poop accidents after all this time? Perhaps you can relate. Maybe you’ve even tried bribing your toddler with toys and stickers so he’d poop in the potty. Or you’ve flashed new undies and encouraged him to be a big boy. Maybe you’ve even sent him to time-out each time he’d poop in his undies. Well, it turns out I had nothing to worry about (other than the inconvenience of cleaning up poop accidents). Our pediatrician reassured us that pooping in the potty can take up to a year to fully master. Now, before you worry about cleaning poop for a whole year, rest assured you won’t be stuck with daily accidents before it disappears a year later. Instead, your toddler will gradually have fewer poop accidents over the coming year. It’s normal to still see poop accidents months down the line, long after he’s been peeing in the potty. Still, that doesn’t mean you’re stuck waiting for this magic moment to arrive. I dug into several tactics that help kids poop in the potty and avoided those that didn’t seem to do the trick. In fact, one of the most common strategies—offering rewards—I later learned is especially ineffective in the long run. 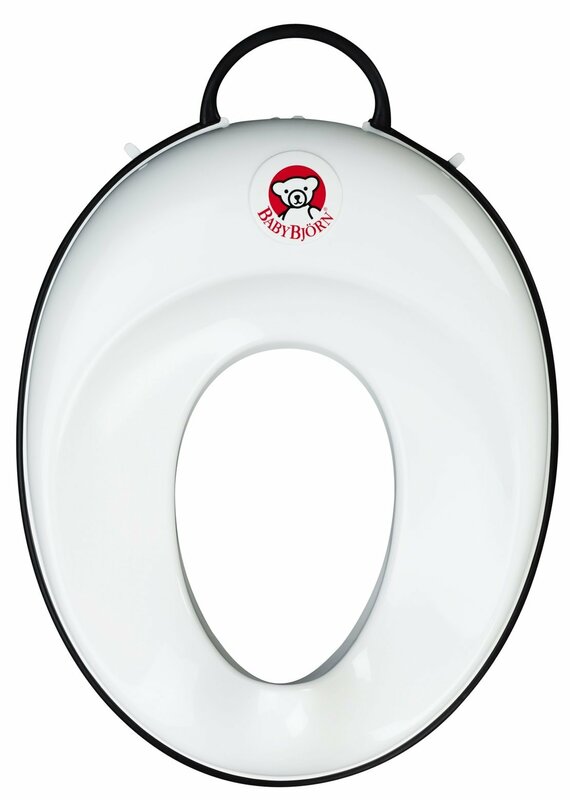 Try this every 1.5 to 2 hours so your toddler gets used to sitting on the potty. He comes to realize that pooping isn’t a source of conflict between the two of you, but rather something that happens, like a nap or a snack. In other words, don’t give him a choice or ask him whether he wants to go or not. Make sure to get him a comfortable potty as well. A floor potty makes it easier for him to sit on his own, but it does make for messier clean ups. 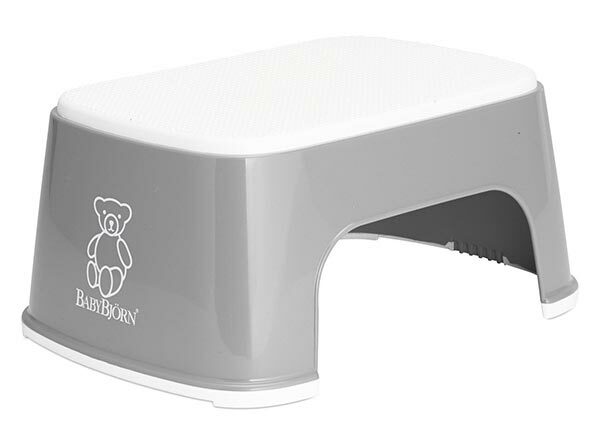 A toilet attachment makes clean up easier, but you’d need to either carry him onto the toilet seat, or teach him how to use a step to reach. Another option besides sitting your toddler on the potty at set times is to make the potty a regular part of your routine. Routines are fantastic for many reasons, one of them being that they remove a lot of resistance, especially when it’s part of the day. But instead of sitting on the potty at set times, do so before or after regular parts of his day. 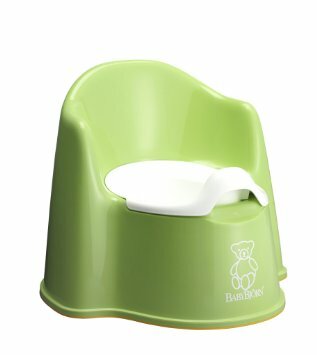 For instance, you can sit him on the potty after he had eaten a meal, or before taking a bath. Whether he goes or not isn’t important, but you’re helping him develop a routine with sitting on the potty. The best way to know when to sit him down for the potty? Track when he usually poops, whether on the potty or even in his undies. See if you can find a pattern, such as him pooping first thing in the morning or right after he wakes up after a nap. You can then integrate sitting on the potty during these times. Your toddler won’t be able to poop if he feels like he’s under pressure. His body needs to relax and bear down enough to pass poop. Unfortunately, we can add pressure when we stand nearby, or expect (even hope) that they’ll poop this time. Instead, give your toddler plenty of time alone to sit on the potty. Stack the bathroom with books he can read, or even simple toys he can play with as he sits. You might even set a timer for a few minutes and let him know he can play sitting down until he hears the beep. Get more tips on how to ease your child’s potty training poop anxiety. We forget how overwhelming pooping in the potty can be for toddlers. It seems like a no-brainer for us, especially when they poop in their undies right after we sat them down on the potty. Other fears include a new sitting position, falling inside and getting flushed, or feeling constipated. Rather than brush aside these fears, talk about them. Show him it’s okay to feel hesitant, and that you understand this is a new experience that would feel overwhelming to anyone. Having his emotions acknowledged can help him feel better about the whole pooping process. Whether with pull ups or undies, you might find yourself tossing the whole thing away in the trash. But use the accident as a learning moment and instead discard the poop in the toilet, with your child nearby to watch. Showing him where poop ought to go (in the toilet) further cements the idea of pooping in the toilet, rather than in his pull ups or undies. If it’s a huge, sticky mess, then go ahead and toss the whole thing in the trash. But whenever you can, try to show your child where poop needs to go—in the toilet, not his undies. Get more tips on handling potty training accidents. Avoid acting disgusted with his poop, even though it can be an outright mess. Your toddler might find your reaction to be a further testament that pooping in the potty is a negative experience. Instead, toss the poop, clean up the mess, and talk about it in a positive—or at least neutral—way. Avoid overreacting, and instead treat pooping in the potty as a natural process that he’ll learn to do on his own. 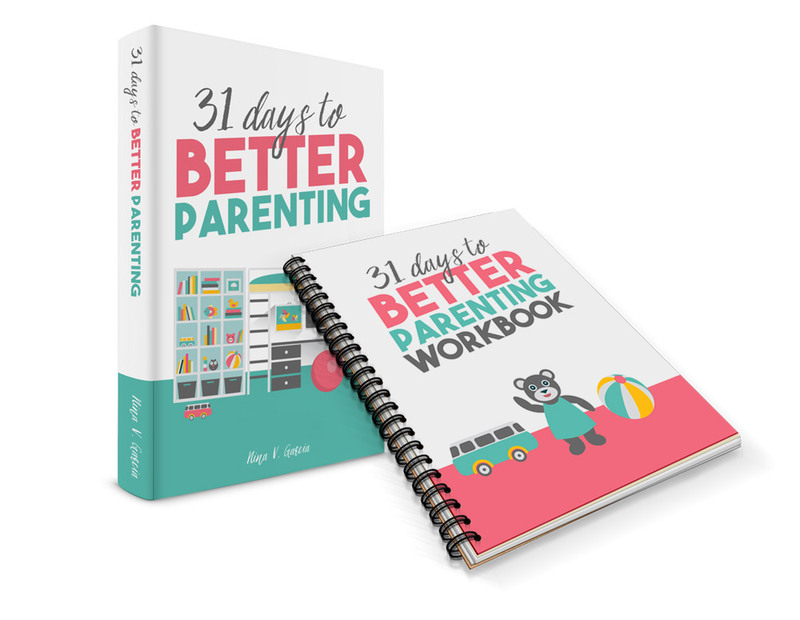 Learn how to communicate with your child effectively. 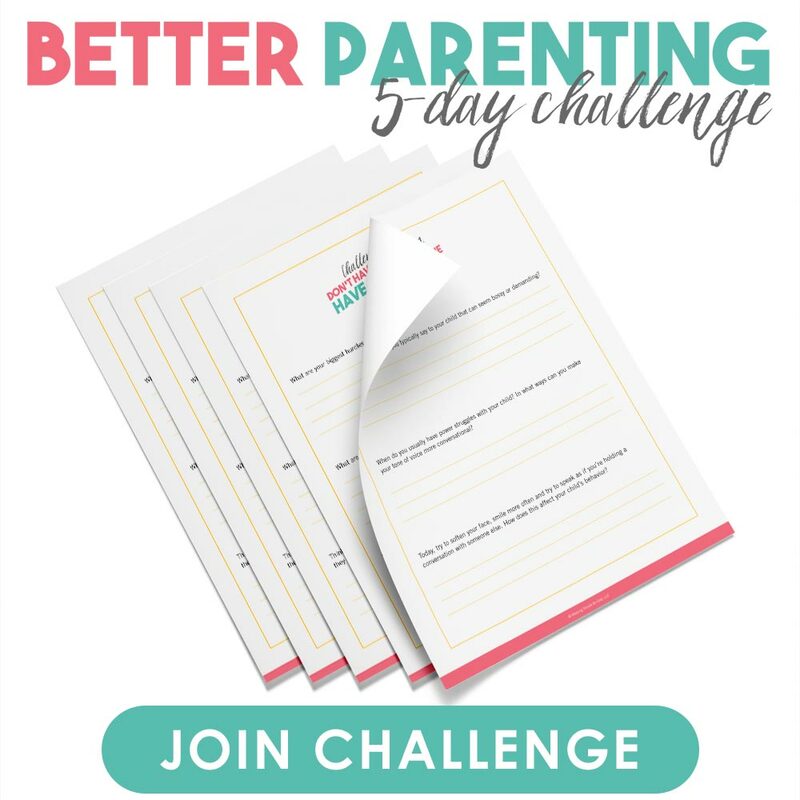 Over the course of 5 days, we’ll tackle one actionable tip per day you can implement right away that will drastically transform the way you raise your child, in ways you never imagined. This is your chance to challenge yourself and make the changes you’ve been meaning to make. Convincing your toddler to poop in the potty can be exhausting, especially when you’re cleaning accidents every day. Rest assured, though, that it’s normal for him to have poop accidents long after he’s mastered peeing in the potty. It can take time and lots of practice. In the meantime, you can help him along by having set times for him to use the potty and by incorporating potty use into your routine. When you do, give him plenty of time alone to relax his body and not feel pressured to poop. When he poops in his undies or diapers, discard the poop into the toilet so he knows that’s where it goes. Talk about his fears and show empathy for what he must be feeling. And above all, stay positive, or at least not disgusted, with using the potty—don’t turn the process into a negative experience. My son did learn to poop in the potty, even after months of accidents. And when his brothers came along, I knew better than to stress about it. I knew it could take some time—yup, even up to a year—for kids to poop in the potty. 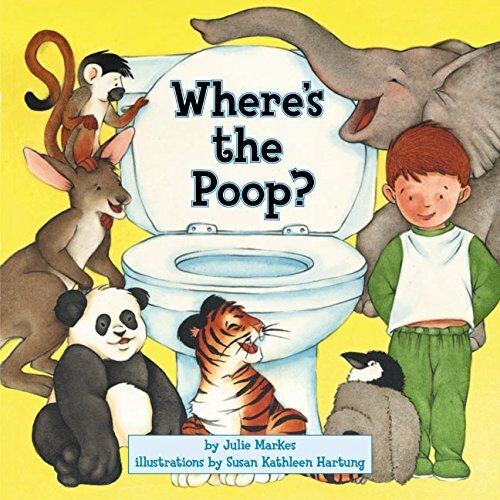 Tell me in the comments: what are your biggest struggles with getting your toddler to poop in the potty? It’s so hard to get my daughter to poop in the potty. She likes to keep flushing the toilet, waisting toilet paper, and just likes to be stubborn. Any help? Hi Craig! It can definitely be rough when they do anything else but poop in the potty! I’d put my foot down with what she can and can’t do, including flushing the toilet multiple times or having access to the toilet paper, at least for now, while she’s learning. She might be doing these things to get a reaction, so eliminating those choices to begin with can help focus it back into being a positive experience. Good luck!